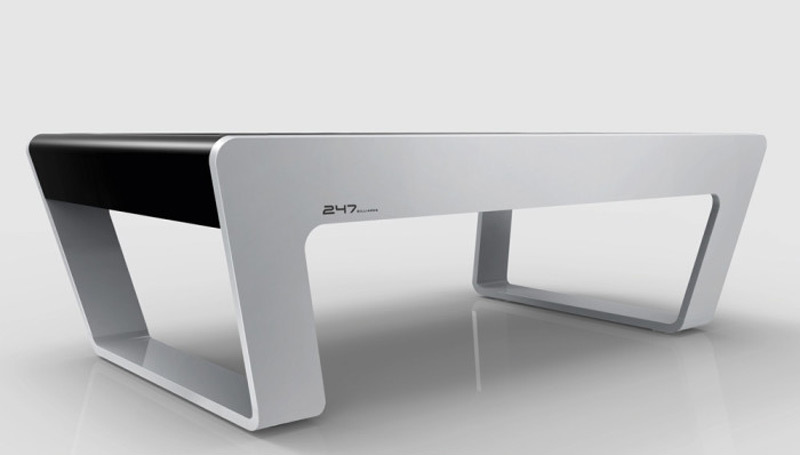 247 Billiards, an Austrian company teamed up with the Porsche Design Studio to create an impressive looking high-quality pool table. 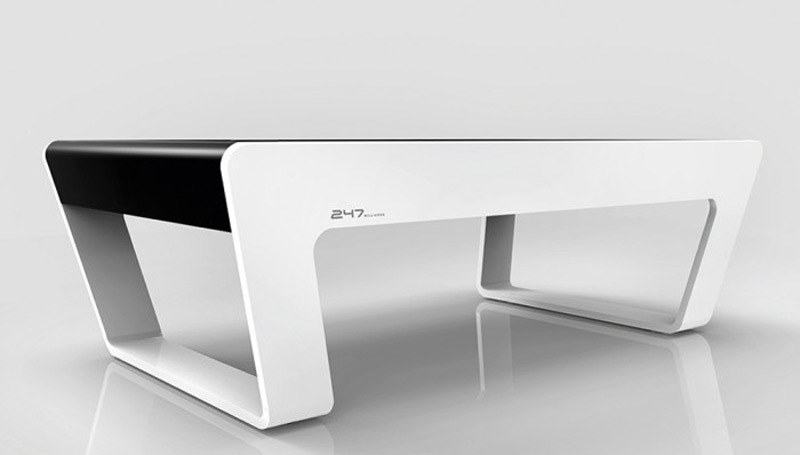 247 Billiards Pool Table is simple extraordinary, culminating in a timeless and elegant design. Only high-quality materials such as stainless steel covered with a high-tech solid surface material named Corian are used in its production. 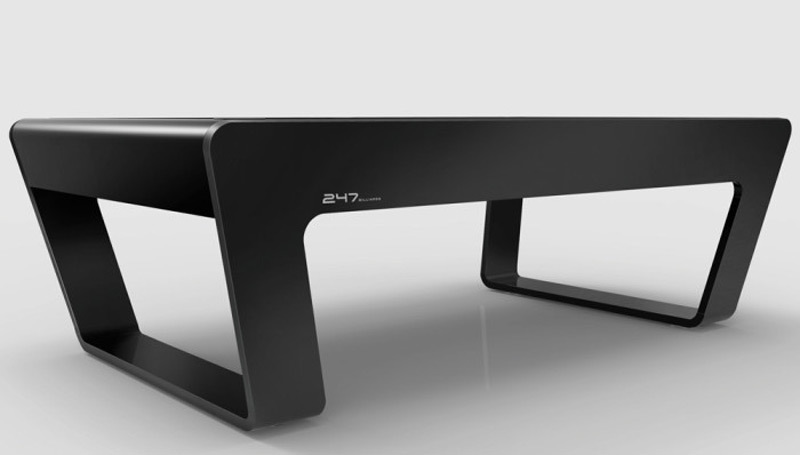 The table is extremely customizable and offers consumers over 30 different colors for the frame, ranging from black to purple, and over 20 different colors for the cloth. 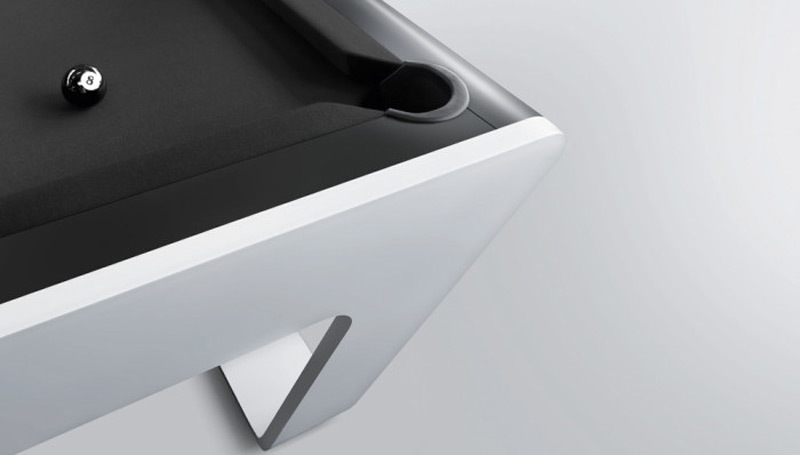 The 247 by Porsche Design Pool Table is an American pool table using 2 1/4” red and yellow balls as standard, with a slate bed, available in 7ft and 8ft sizes. It comes with a matching cue rack, four cues, a triangle, and a set of Aramith balls—the brand of billiard ball used by many professional leagues, including the United States Professional Poolplayers Association. Each table is made-to-order by hand, and is priced at $29,500.